AccessoryGeeks.com | REDShield Ultra Clear Slim Apple iPhone SE Tempered Glass Screen Protector | Free Shipping! Apple iPhone SE/5/5S/5C Screen Protector, REDShield [Tempered Glass] Ultimate Impact-Resistant Protective Screen ProtectorThis REDShield [Tempered Glass] Screen Protector for Apple iPhone SE prevents accidental scratches from marring your phone or device's LCD screen while maintaining excellent window display, high sensitivity and comfortable touch response.Features- 5 layers of Protection; Fully shield and protect your screen from scratches, scrapes, and abrasion- Surface hardness of 9H; even sharp objects like knife and key will not scratch the glass- Ultra-thin 0.01 inch Tempered Glass with high sensitivity and comfortable touch response- Compatible with Apple iPhone SE -Specially desgined for your iPhone SE. 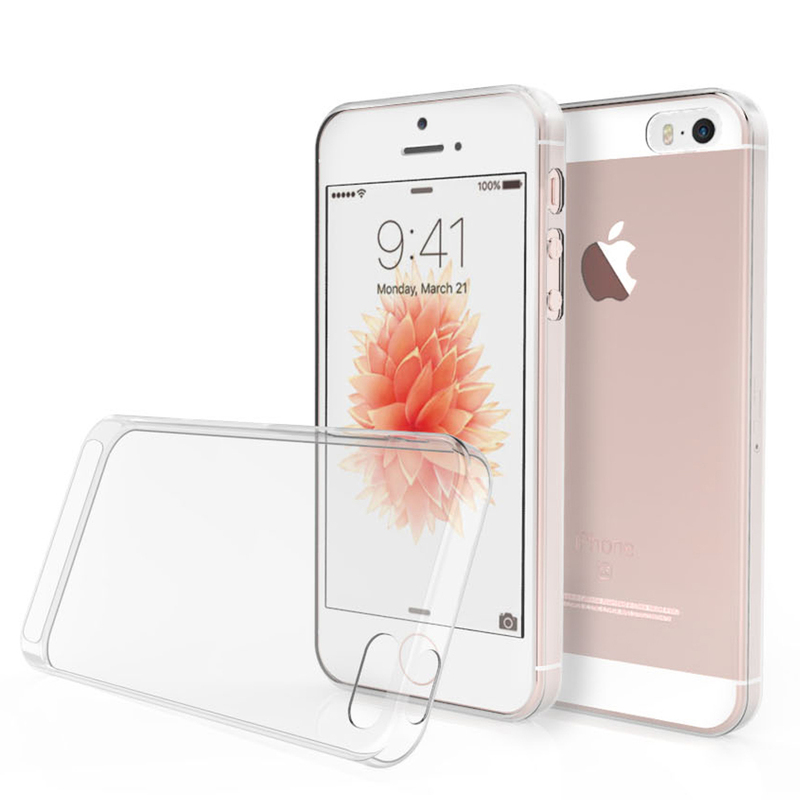 -Keeps your phone safe by breaking into small pieces that stick together if the glass breaks. Specially desgined for your iPhone SE. -Specially desgined for your iPhone SE. 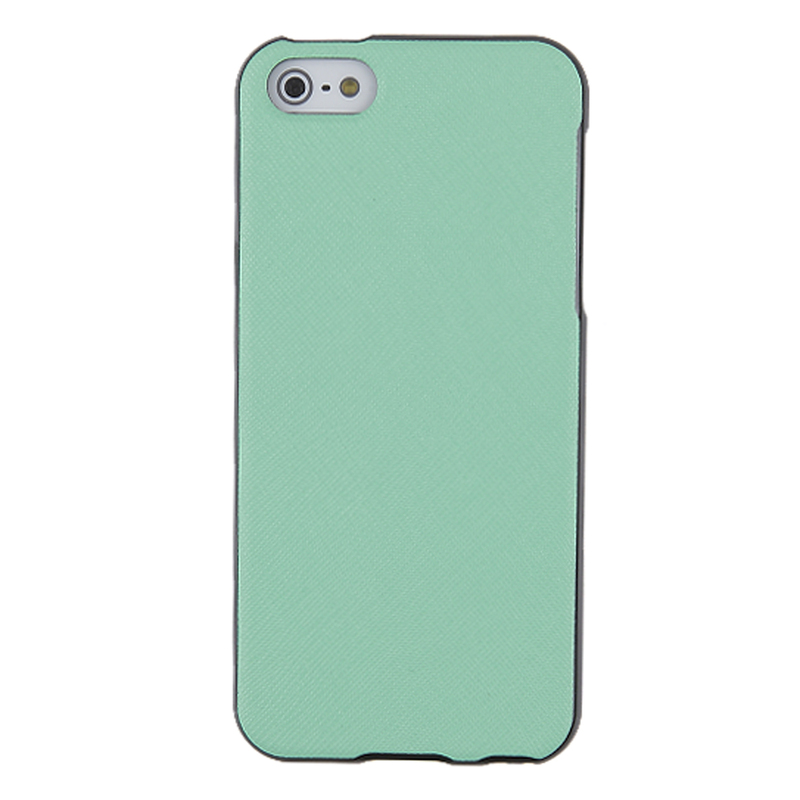 -Keeps your phone safe by breaking into small pieces that stick together if the glass breaks. 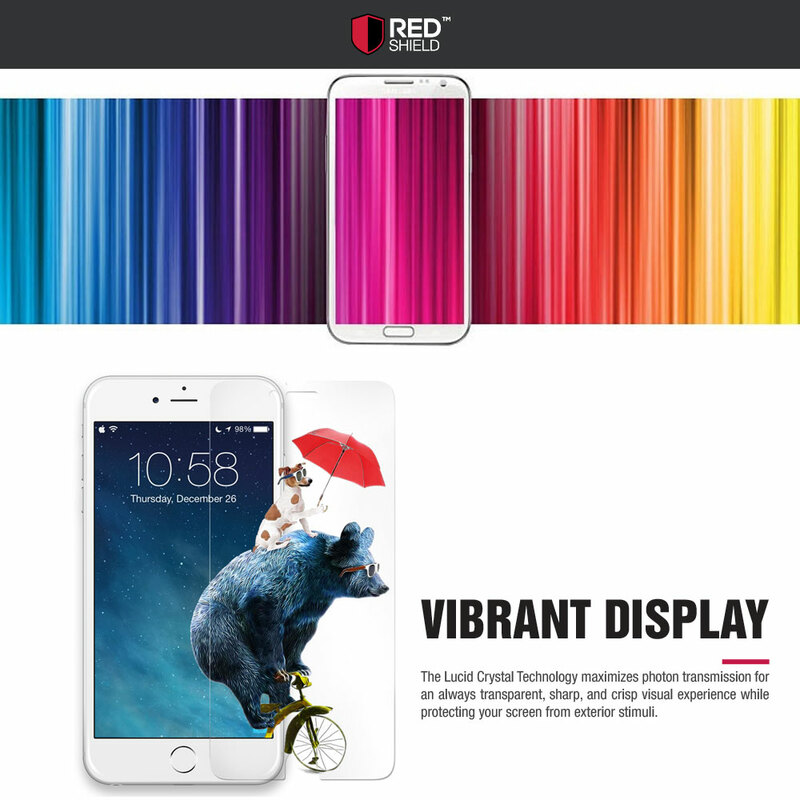 -High definition clarity film ensures maximum resolution for your devices's display. 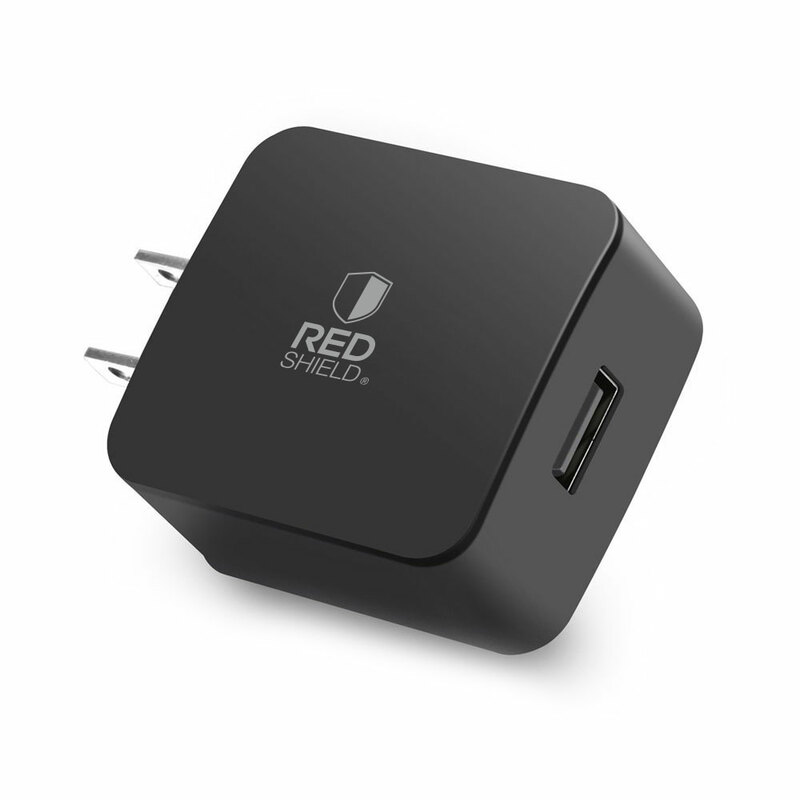 -Precise and easy access to all ports, sensors, speakers, cameras. 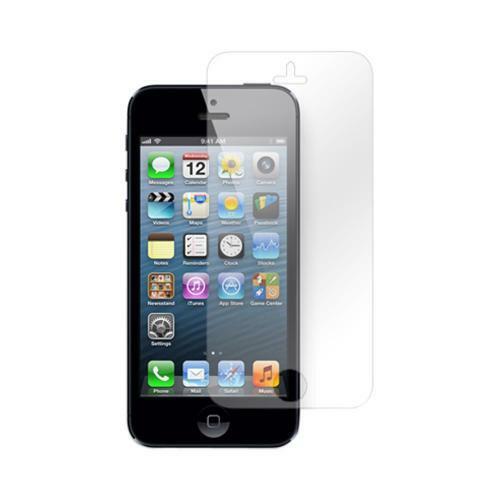 -Maximum screen coverage and size for protection and easy installation. Just got this last night and I quickly slapped it on. The screen protector was easy to apply, with no bubbles, and perfectly fit with my iPhone. Would definitely purchase again when I need another one. It's pretty easy to put on. Have no bubbles. This product is excellent every time my granddaughter dropped my phone nothing has happened to my screen. Thanks! 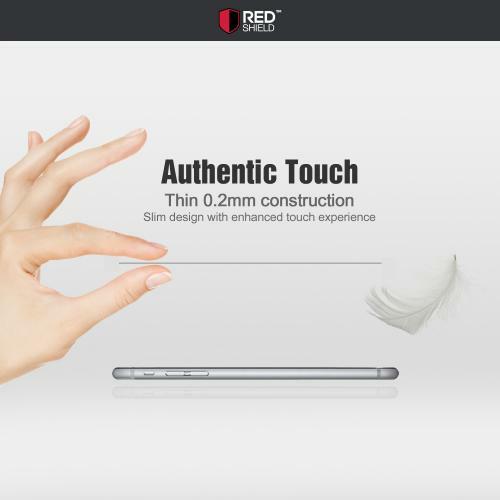 A really good glass screen protector. I haven't experienced any cracking so far. The application is very easy and bubble free. Very satisfied customer. 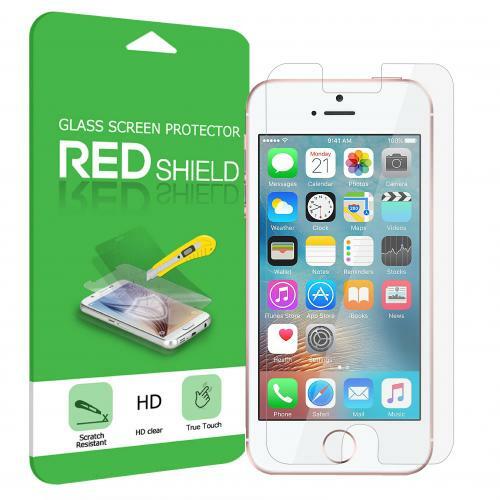 Everything is provided to put on an incredible screen protector. 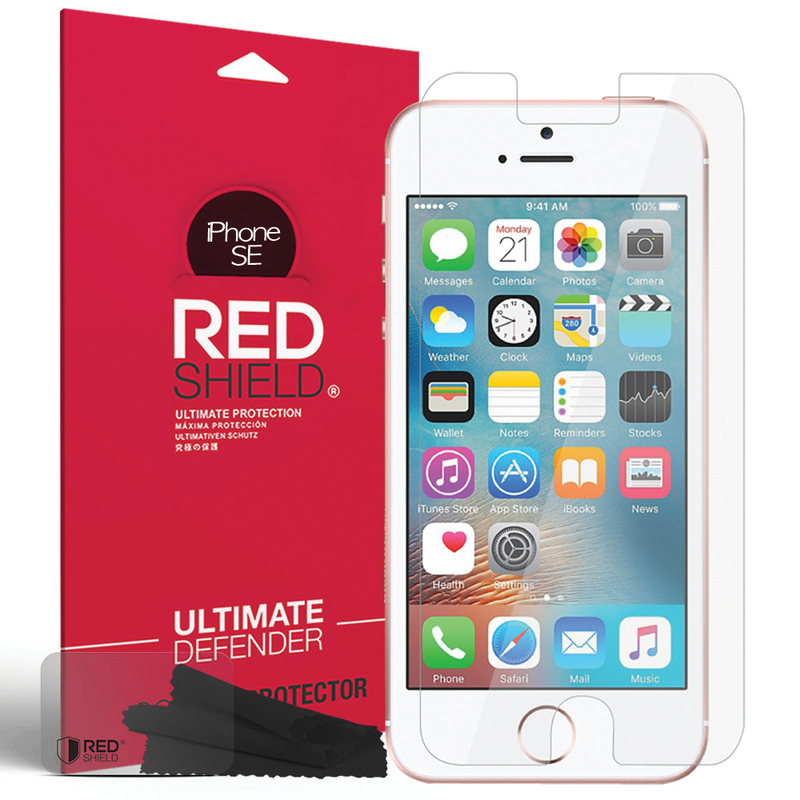 Easy to install, fits great on my iPhone 5S, and it protects my phone very well. Very satisfied! Great buy! Screen protector was solid, sturdy and relatively simple put on my phone.It comes with everything I need to clean up the screen. Highly recommended. So happy I made this purchase. Very fair price. The best aspect was that it provided step by step instructions on how to put the screen on with no bubbles - and all the tools to help you do so. Will definitely purchase again. Very good quality and easy to install. Package was quite solid, and the tempered glass is well protected. Also comes with wipe and dust removal. Well worth the money. I have had absolutely no problem applying the screen protector to my iPhone 5. It fit perfectly, nice and clear. I have not found any drawbacks for buying this product even in sharp objects and keys will not scratch the glass, amazing. Amazing! I love the way it protect my phone. 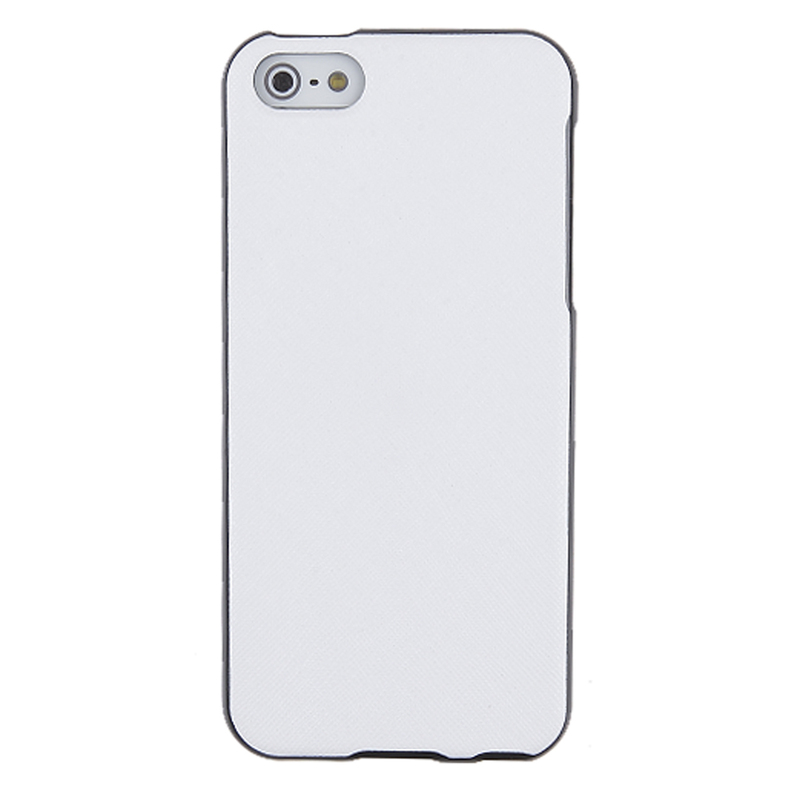 the quality is great, definitely slicker without any dust or bubbles. 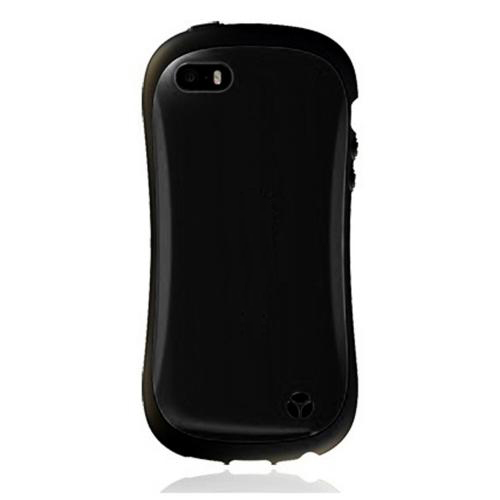 it works great and does not stop my finger controls and no glare. It saved my phone several times. Great price. 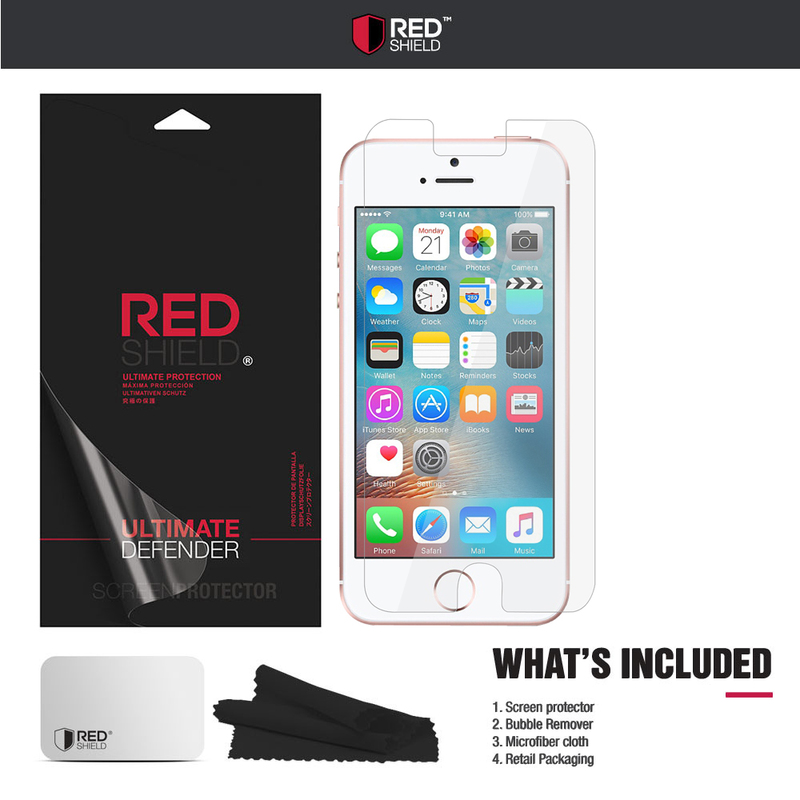 This fit perfectly on my iphone 5s,this was by far the easiest screen protector that I have ever installed.Excellent quality, easy installation, nice instructions and installation kit included. . I would highly recommend this product to friends and plan to stick with this item in the future. I am very satisfied with this screen protector. It was easy to apply without air bubbles - I followed the directions. 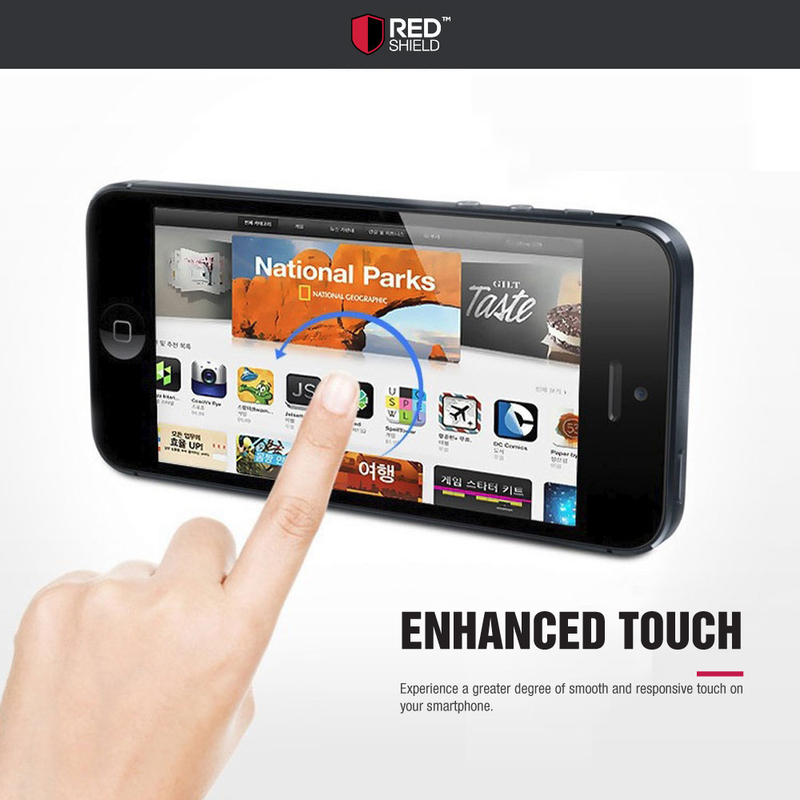 There is no degradation to screen clarity or touch sensitivity. 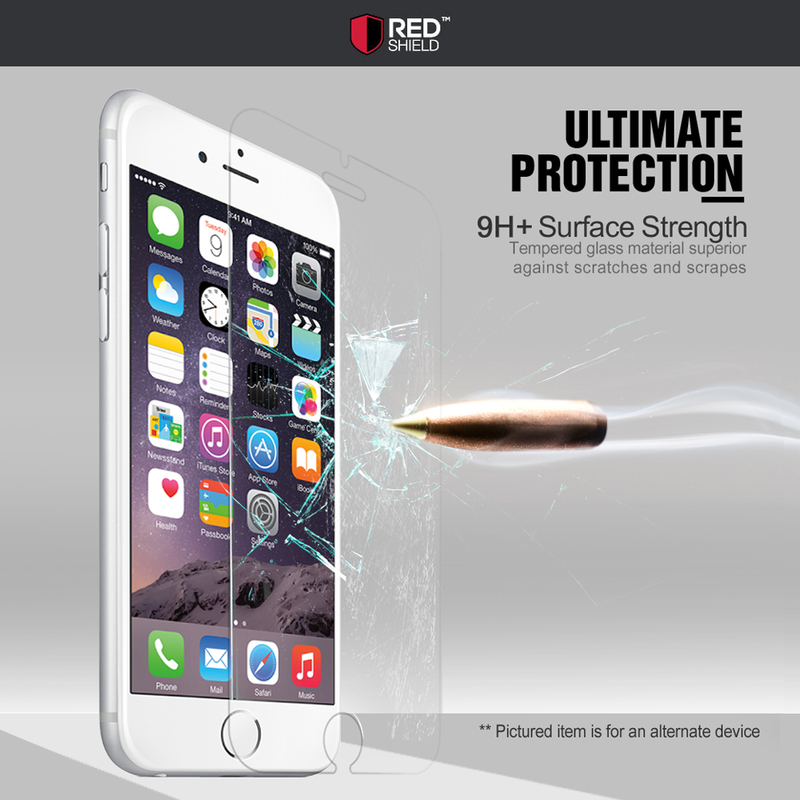 I would buy the same protector for my son's iPhone 6!